Congratulations to all the successful students who cleared NABARD Grade A Phase 1 exam. You have used our free and paid study material to prepare for this exam. We request all of you to fill the form given below. We want to track the performance of our students. After filling this form you will get study material for ARD, ESI and Descriptive paper. Once you fill the form, you will be added to the email list. 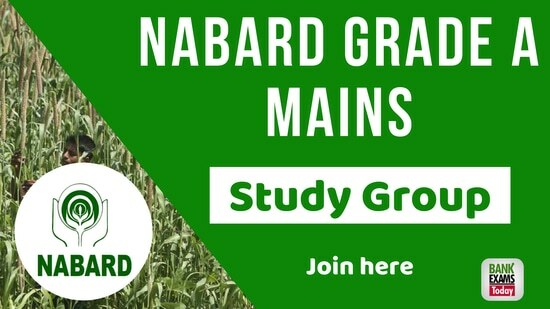 We will send you the study material for NABARD Grade A Mains exam.